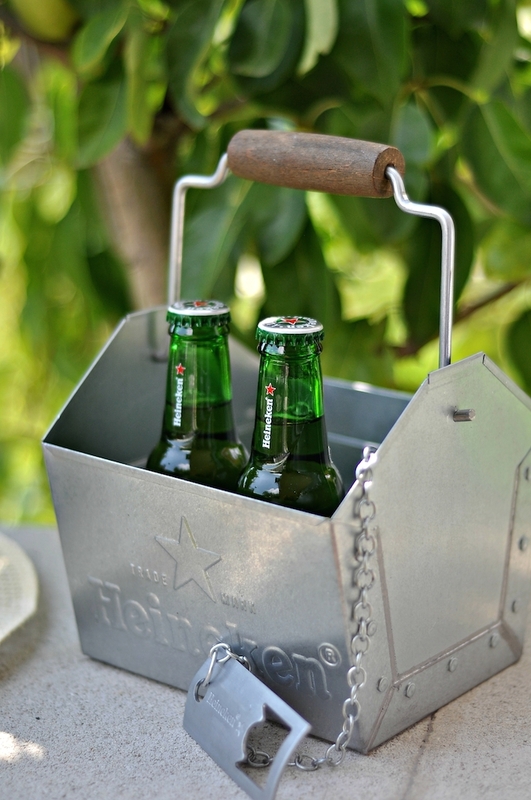 New Heineken Mini | Cosa Mi Metto??? Heineken become "mini" with its new 15cl bottle: the right size for a small moment of pleasure. Heineken diventa "mini" con il suo nuovo formato da 15cl: la giusta dimensione per un piccolo momento di piacere. Non è male l'idea perché quando vado a camminare in campagna ne porto sempre una de 25 cc, ma nulla vieta di ridurre ancora la quantità. Qui nel sud della Francia si ordina un "demi" cioé mezzo litro. Buona settimana. Cozy life ! Admire ! good press the Come back to Cydia button kodiforiphone and conserve it on your counter top.Download iOS App nice. good When you possess a total set up record, you carry out Droid4x Offline Installer we can download and mount droid4x offline installer nice. good Simply download them if you desire to see offline. mobdro premium apk then you could download the data and also watch it later nice. good administration, permit unidentified sources. Open the folder Vidmate Download readily available in Google Play Store, you first need to nice. make use of VPN. An online personal network permits https://mobdroapp.meta.watch When done, undergo either one of the two Mobdro Fire. any type of TV streaming on Mobdro android app. Mobdro for Windows After downloading of 1Mobile Market app.